MASSIVE: Sarkar Second Single Update Is Here! The countdown is on for the highly anticipated Sarkar audio launch scheduled to take place on October 2 at the Sai Ram Engineering College at Chennai. That said, Sun Pictures has now made an important announcement on Sarkar for ‘Thalapathy’ Vijay fans everywhere. It has now been announced that the A. R. Rahman musical's second single titled "Oru Viral Puratchi" will be released today evening (September 30) at 6PM. 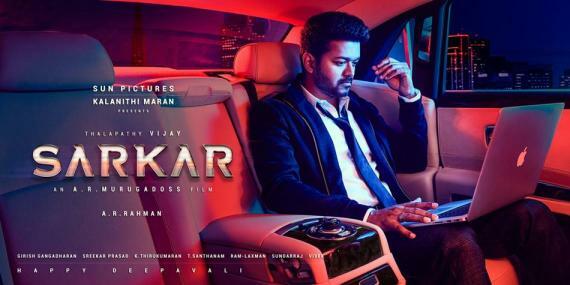 Gearing up for a thunderous theatrical release this Diwali in November, Sarkar has been basking in pre-release glory post the release of the “Simtaangaran” single track. 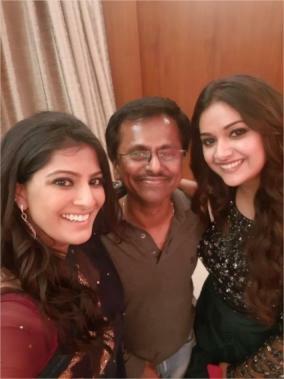 An A. R. Murugadoss directorial, Sarkar includes Keerthy Suresh and Varalaxmi Sarathkumar playing the female leads.